Lindsey Vonn is finally ready to open her injury-delayed final full season on the skiing World Cup circuit — and she couldn’t be happier to do it in Cortina d’Ampezzo. Lindsey Vonn celebrates after completing a women’s World Cup downhill in Cortina D’Ampezzo, Italy. 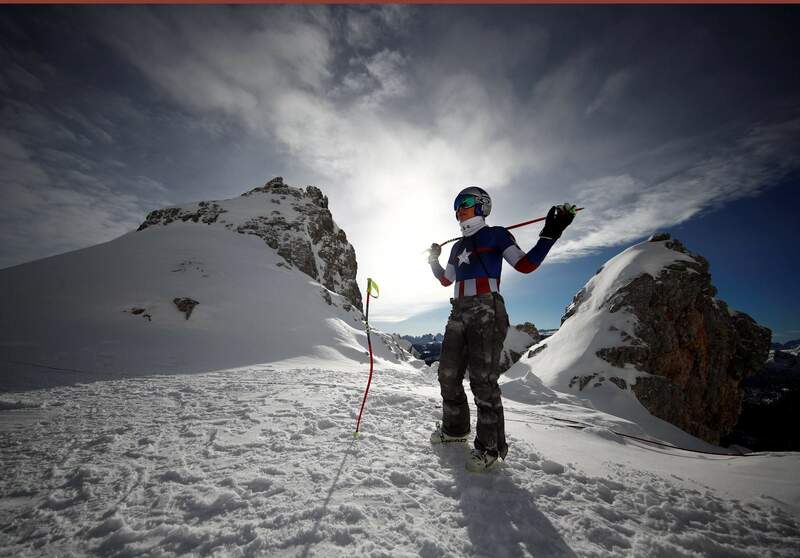 CORTINA D’AMPEZZO, Italy – It’s going to be an emotional weekend for Lindey Vonn. 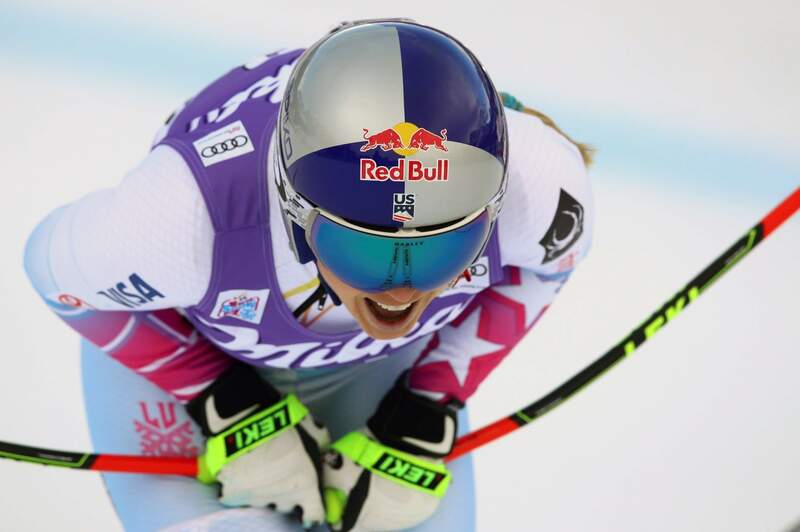 Finally ready to open her injury-delayed final full season on the World Cup circuit, Vonn will also be racing in one of her favorite resorts for the last time.